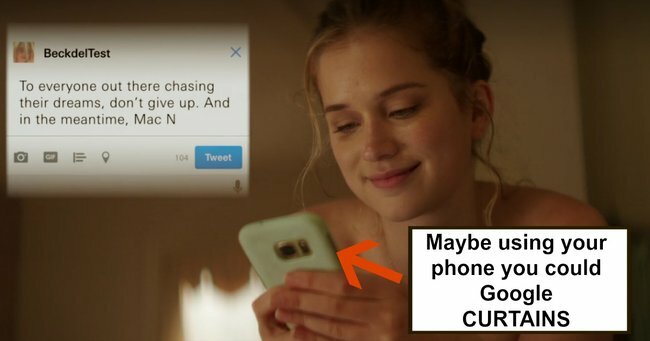 The huge problem I noticed within nine minutes of watching Netflix's YOU. 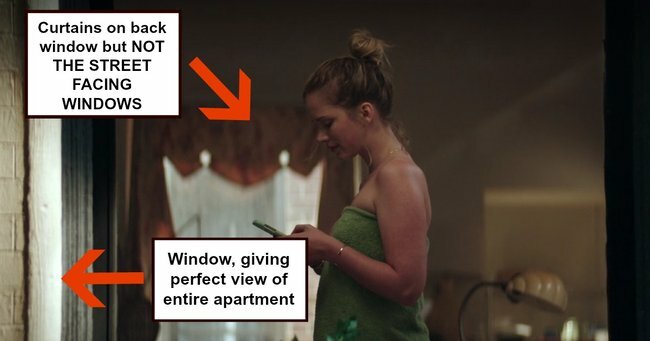 The huge, gaping problem I noticed within nine minutes of watching Netflix's YOU. Note: This article contains spoilers for the first eight minutes of YOU. Soz. I think we can all agree that Netflix is a ‘lil bit trolling us with its selection of movies and TV shows over the last few weeks. Did we all watch Bird Box? Yes. Was it a good movie? No. Not really. And now people are making their children walk around the house blindfolded as a form of entertainment and Netflix has had to issue a warning. If you haven&apos;t seen Bird Box, however, there&apos;s a very good chance you&apos;ve watched all ten episodes of YOU. 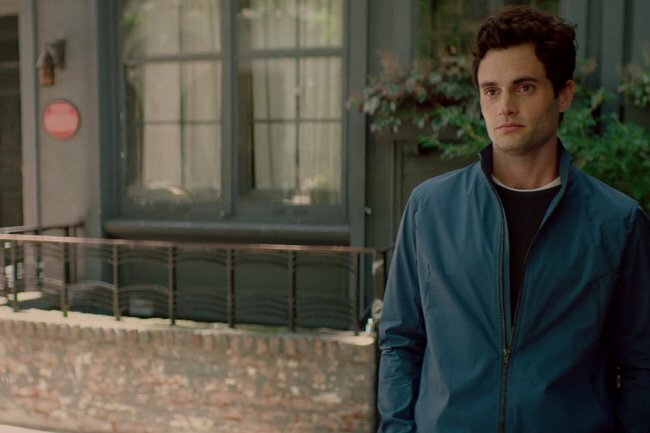 The new Netflix thriller tells the story of Joe (Penn Badgley), an intense New York book shop owner who meets aspiring writer Beck (Elizabeth Lail), and then proceeds to use every avenue possible to stalk her and eventually develop a relationship with her. The premise of the show is inherently problematic because emotional abuse, blackmail, gaslighting, etc, but it&apos;s a far simpler issue I found myself unable to look past. After meeting Beck, Joe (understandably) stalks her Instagram, Facebook and Twitter to gain some insight into who she is. 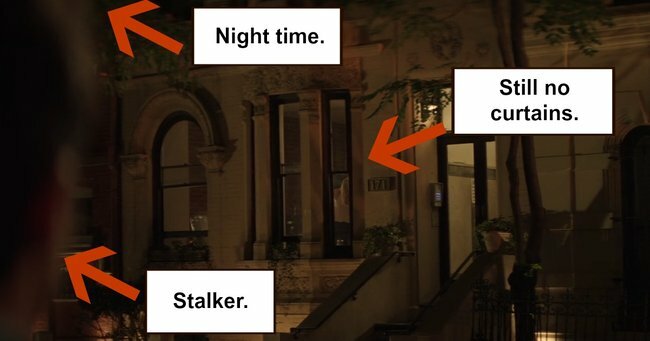 Less understandably, however, he uses her social media to find her address, and then lurks in her street and watches her and eventually masturbates which is illegal and rude and... antisocial. Watch the trailer for YOU. Post continues after video. HAS THIS SCRIPT WRITER NEVER HEARD OF CURTAINS? I have never in my life walked down the street, looked to my left, and seen a naked person standing in their bedroom. You know why? Curtains. And on a related note, blinds. 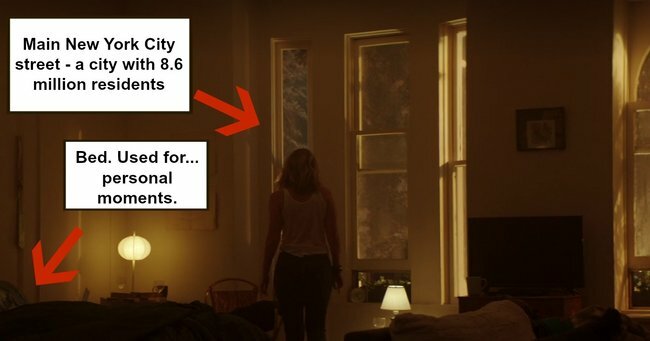 ANYONE WITH A STREET LEVEL APARTMENT HAS CURTAINS. 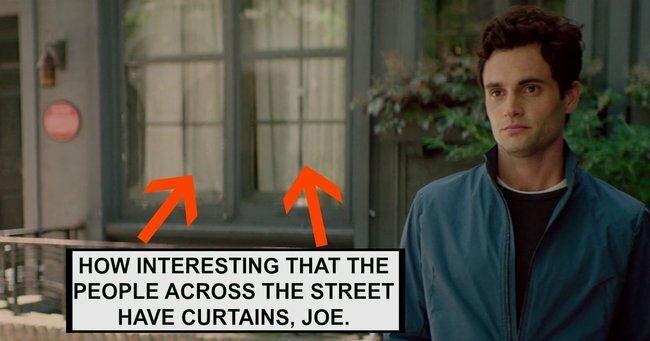 BECAUSE THE FACT THAT CREEPY JOE CAN SEE YOU FROM THE STREET MEANS YOU CAN ALSO SEE THE STREET WHICH MEANS YOU&apos;RE AWARE YOU NEED CURTAINS. IT&apos;S ALMOST LIKE THEY&apos;RE A THING. THAT PEOPLE HAVE. Why bother writing a complex, gripping, 10-part thriller when it&apos;s all hooked on the premise that there&apos;s a 20-something woman in New York who has never heard of curtains? And while I&apos;m at it - why do these two characters, book shop owner Joe and STUDENT Beck, live in two of the largest, nicest New York apartments I have personally ever seen? BECK LIVES IN THE EAST VILLAGE. 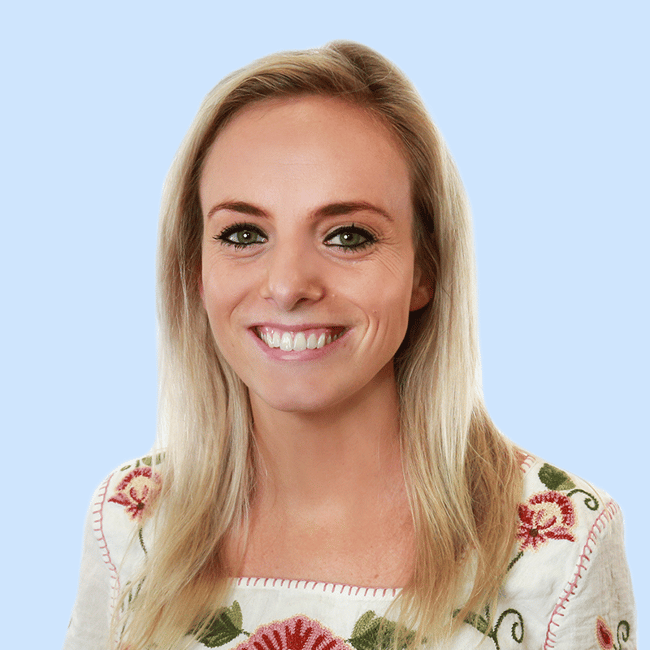 You can also visit our newsletter page and sign up to "News Deep Dive" to get Clare and Jessie Stephens&apos; take on the news of the week straight into your inbox (see one of their newsletters here).